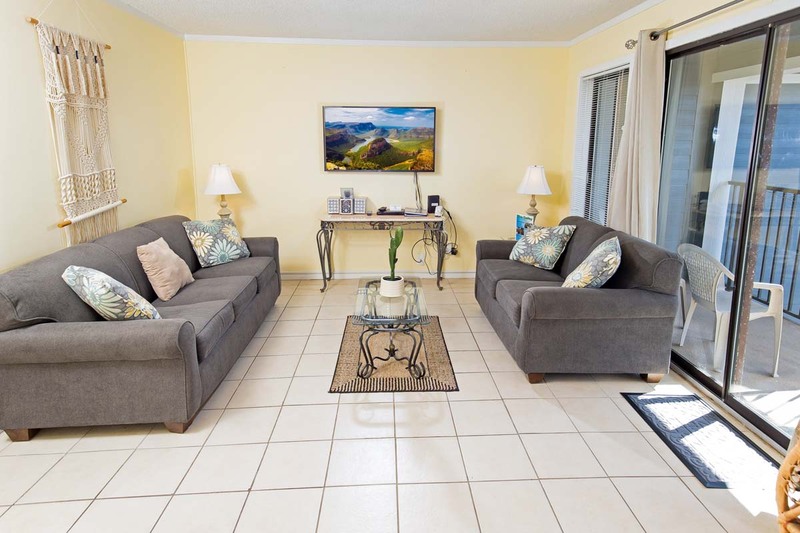 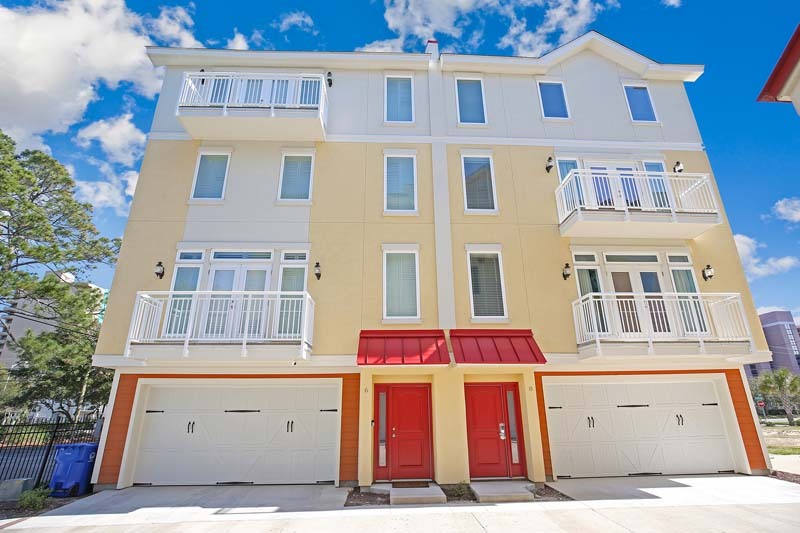 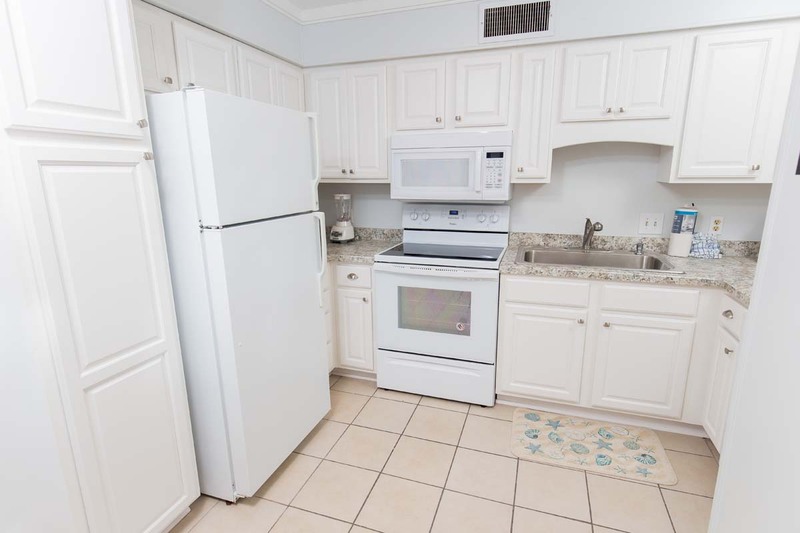 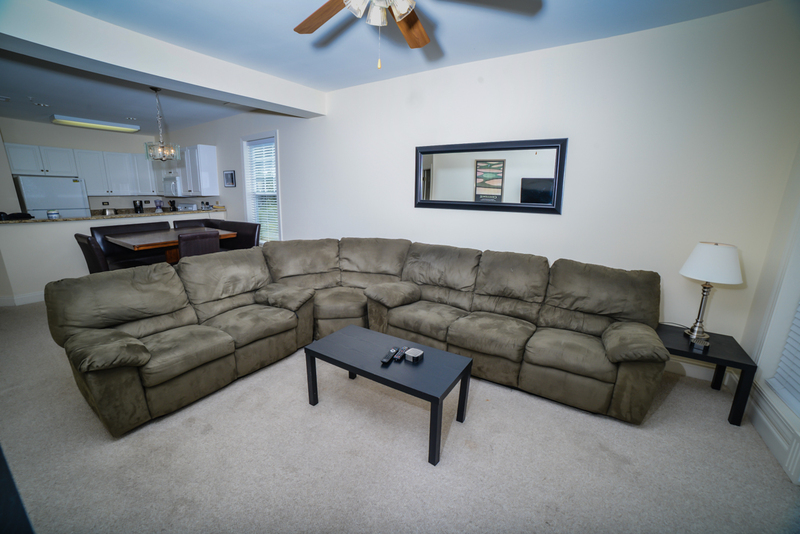 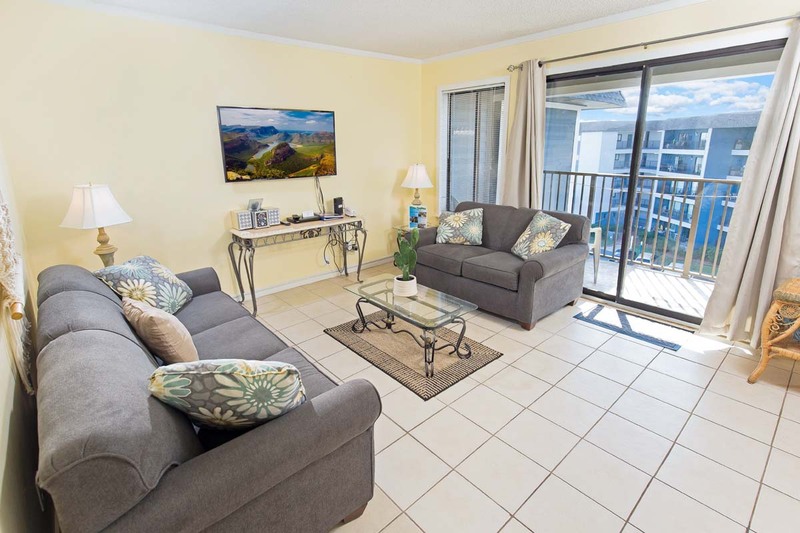 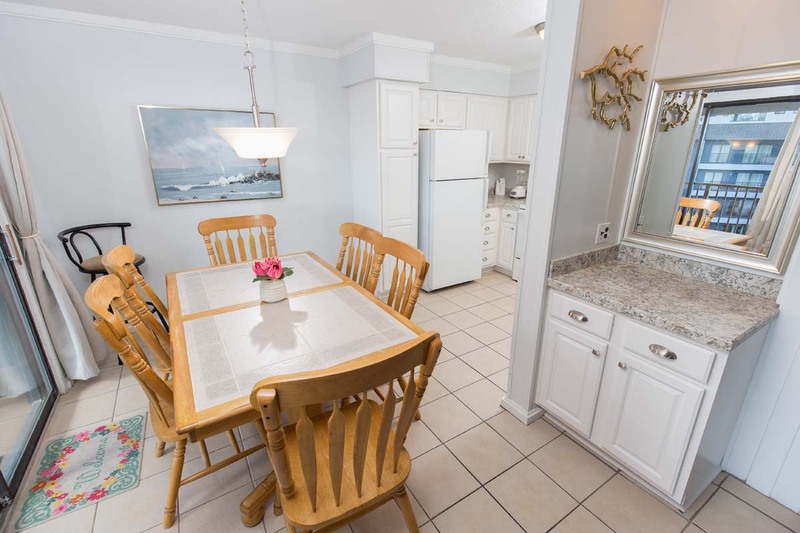 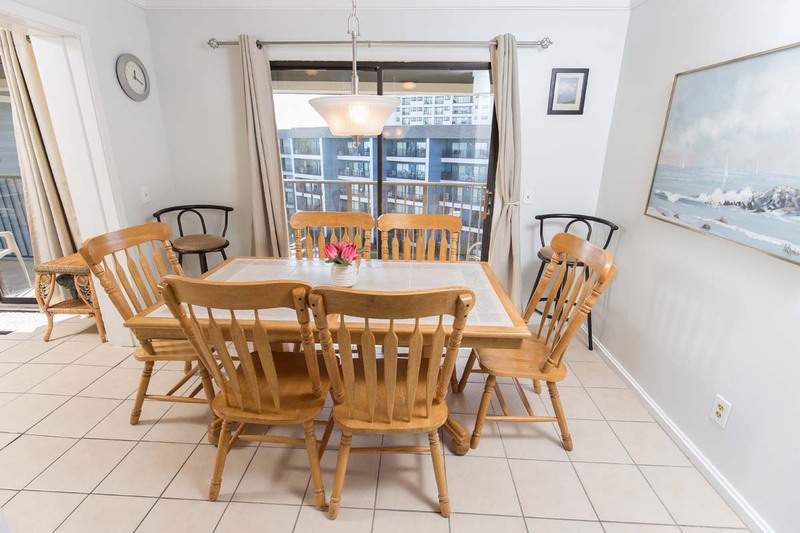 This lovely 2 bedroom condo features a cozy living area with a queen sized sleeper sofa, dining area, fully appointed kitchen complete with pots, pans, dishes, glassware and utensils. 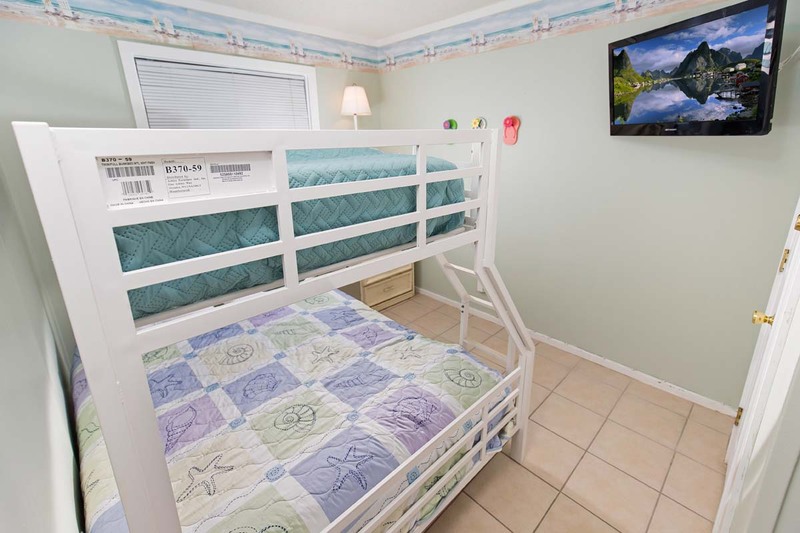 The two private bedrooms feature one Queen bed in the master and a Queen/Twin bunk bed combo in the second bedroom. 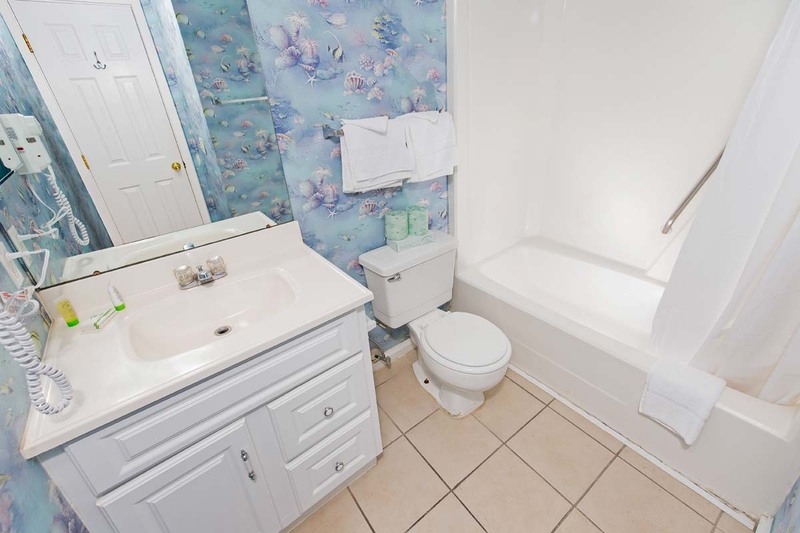 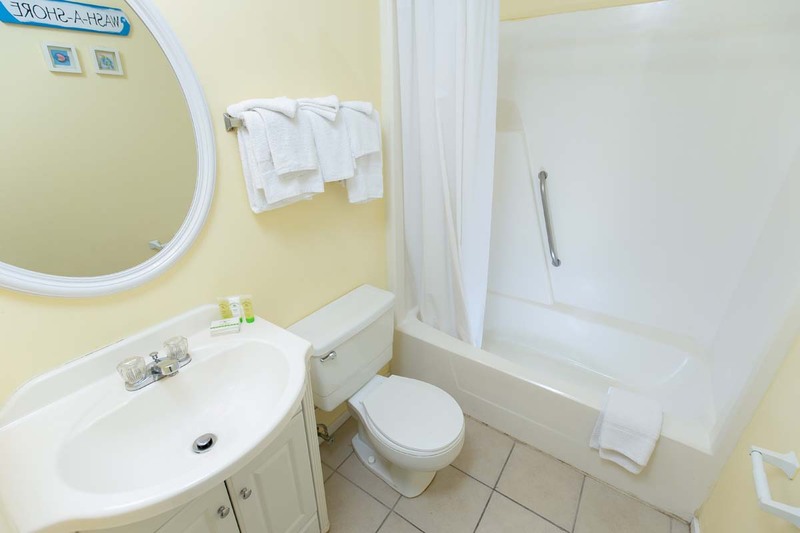 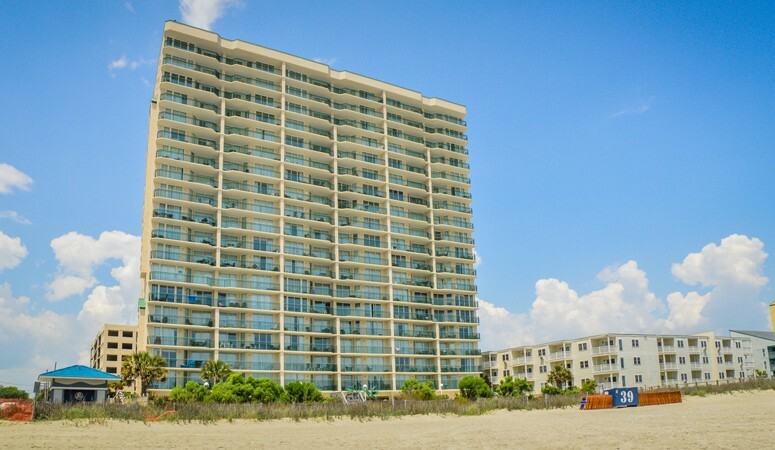 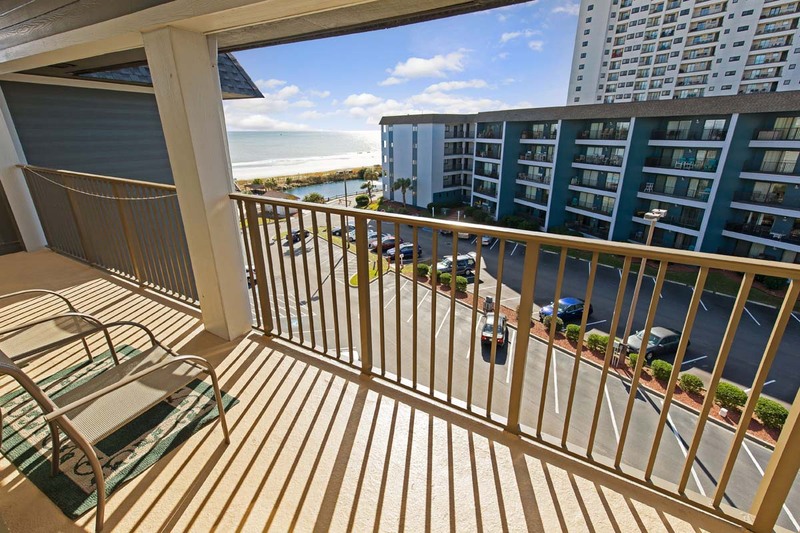 The condo has two full baths and a private balcony with an ocean view. 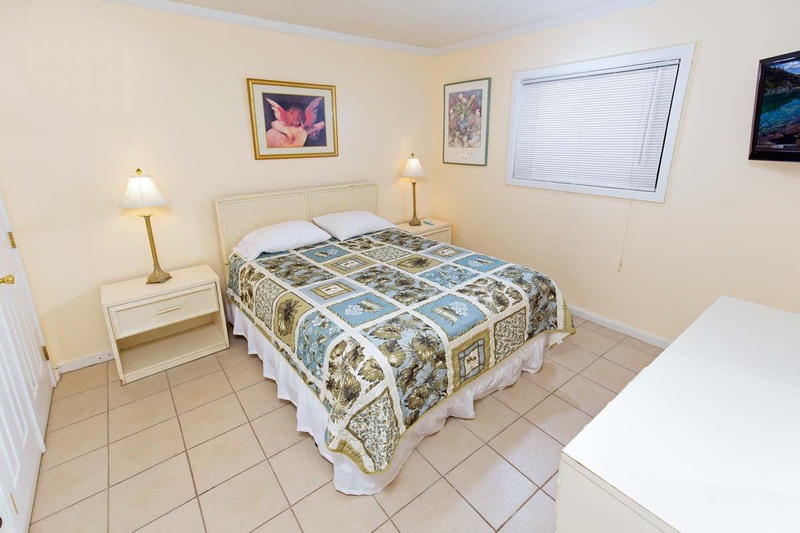 Cable TV and Wi-Fi are included.